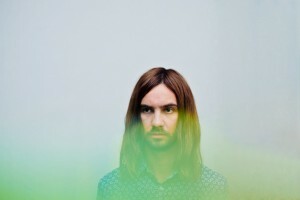 Having just returned with new single 'Patience' from their forthcoming fourth album, psych-pop overlords Tame Impala are set to return to Dublin to play the 3Arena on June 26. Tickets cost €59.70 from Ticketmaster. Doors open at 6.30pm.